We’re so happy to have you at EVA & Co. Sit back, relax and enjoy learning about The EVA Experience! We are bursting to hear your love story, so don't wait too long to tell us, okay?! 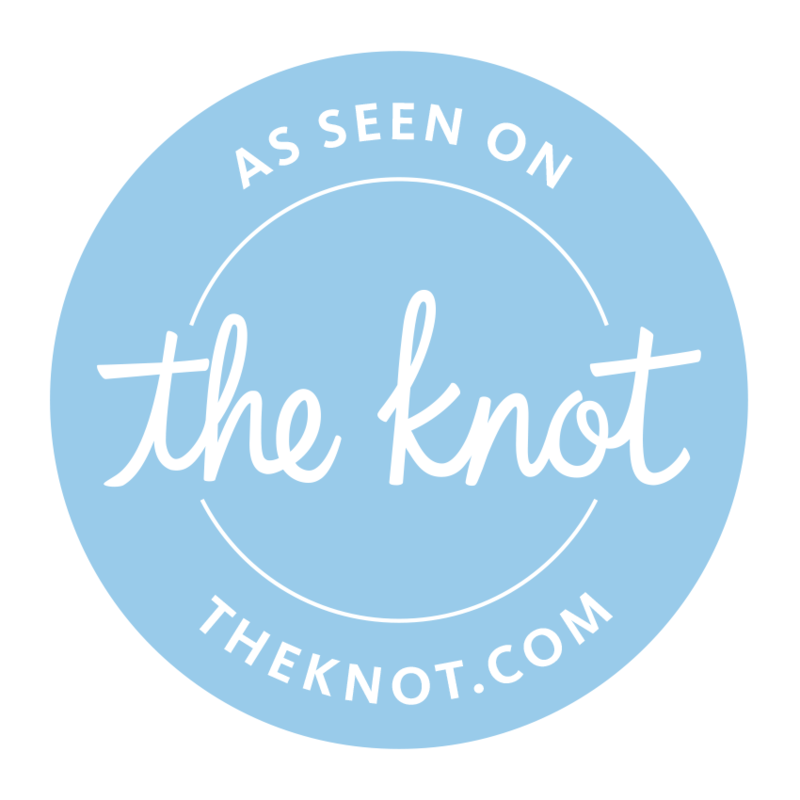 Let EVA & Co. guide you through your wedding planning from right after he pops the big question until you walk down the aisle. 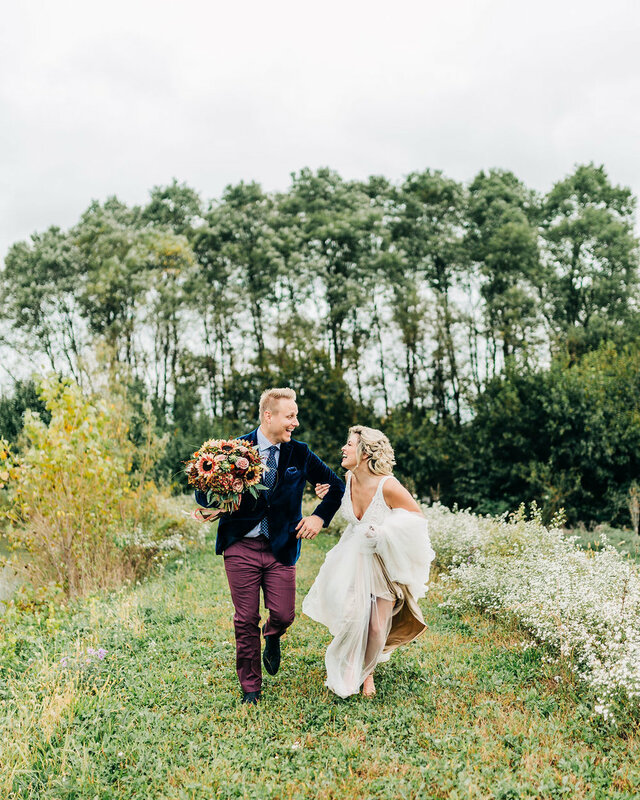 We offer three options of planning and coordination services so you are sure to find an option that fits your needs! EVA & Co. can assist you in throwing the perfect bash that's talked about until your next one! Whether it's an event or a birthday party for a 2-year-old or 90-year-old; you'll get the EVA experience! Hey ya'll! My name is Ashlee, not Eva- confusing I know! 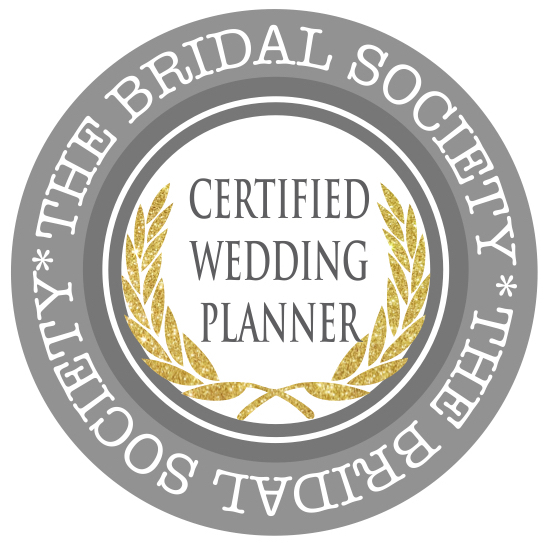 I am a Certified Wedding Planner through The Bridal Society. I'm quite positive I was raised South of the Mason Dixon Line then somehow ended up in Cincinnati. Cincy is great, don't get me wrong (Love our Reds & Bengals!) We just have this dirty word that starts with a "W" here (Winter). Everything in the South makes me happy - sweet tea, palm trees, warm sand, 24/7 sunshine, and how that southern drawl can make the most negative thing sound so sweet! That's why EVA & Co. is all about bringing the Charm of the South to the North! I have what would be labeled as a “Type A personality”(color coordinated timelines may have given it away!) and I see that as a huge benefit to you on your Best Day Ever! 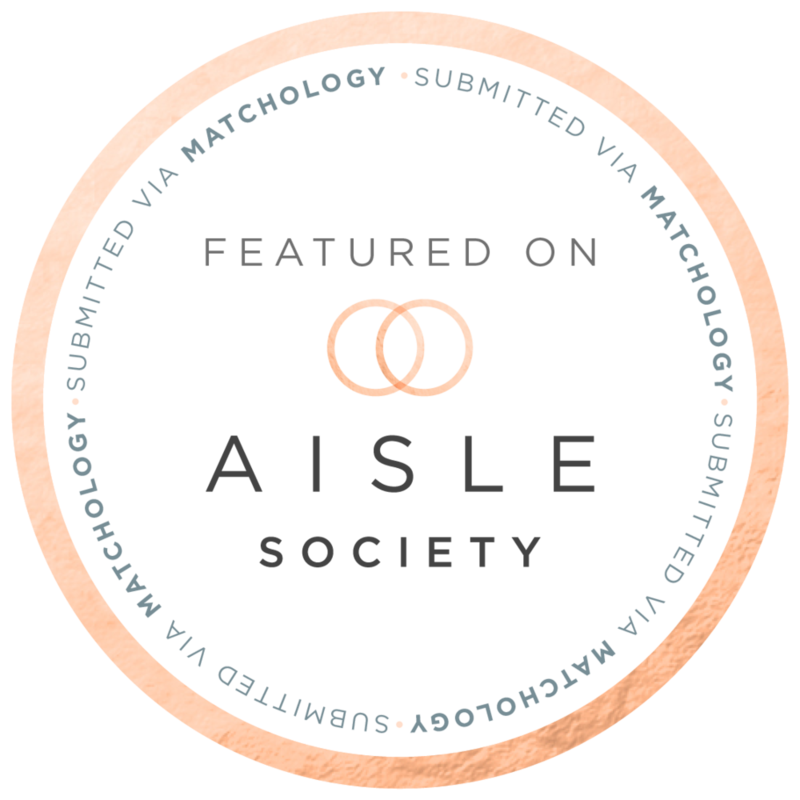 Learn what EVA means and more about us by clicking below!